A community BBQ and celebration set the stage for giving back. Gibsons recently presented the Agricultural Society of Hardisty with a check for $200,000 in support of the Society’s efforts to renovate and upgrade the local recreation centre. 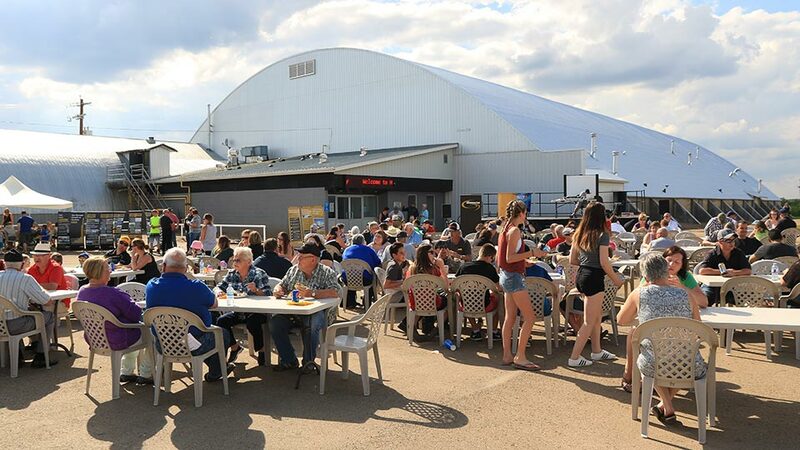 The gift was presented to the community during a barbecue in Hardisty, Alberta to celebrate the 60th anniversary of Gibsons’ Hardisty operations. "When we heard that the town of Hardisty needed to upgrade its recreation centre, we wanted to support that. We know that a rec centre is more than just a building – it’s a place where families and the community can come together. Something we think is important,” said Stew Hanlon, President and CEO. The event, which drew hundreds of people from the surrounding area, was well attended by the community, employees and retirees of Gibsons. 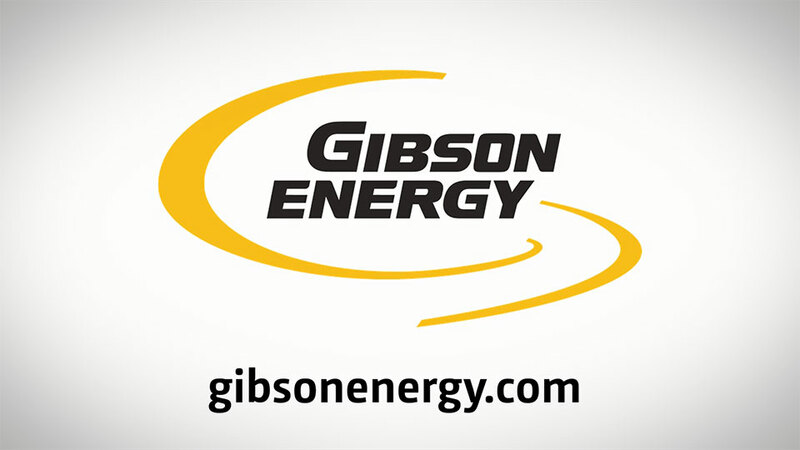 Anita Miller, an employee of Gibsons and the Hardisty Mayor, thanked Stew and Gibsons for the years of support and announced that the recreation centre would now be named the GIBSON ENERGY Centre. 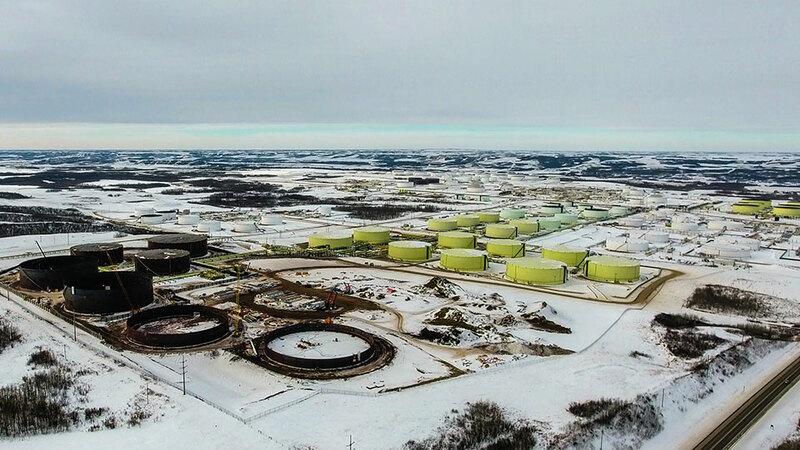 Gibsons awards more than a half a million annually to organizations that support its community investment focus areas of Safety, Environment and Community. To learn more, visit our community page.